It is no secret that the cost of healthcare and other benefits is continuing to increase. 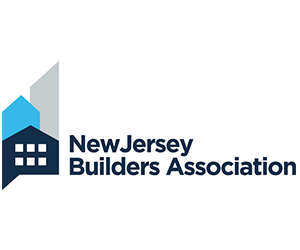 The New Jersey Builders Association (NJBA) recognizes that having access to quality health benefits at a reasonable cost is important to the majority of its members. That is why NJBA has joined with Association Master Trust (AMT), a not-for-proﬁt self-funded group beneﬁt program created and run by participating Association Trustees. NJBA Members now have the opportunity to participate in quality group Health, Dental and Life Beneﬁt Plans. 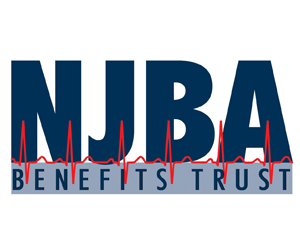 NJBA joins a select group of seventeen member associations throughout New Jersey that are uniquely positioned to provide these beneﬁt options to its members. As a result of combining employer units from these independent trade associations AMT is able to maximize: claim stability, administrative efficiency, cost savings and a full menu of comprehensive benefits. AMT operates in accordance with the NJ MEWA law and is registered with the NJ Department of Banking and Insurance. AMT contracts with Horizon Blue Cross Blue Shield and the Delta Dental Plan of NJ for access to their extensive network of participating providers, claim processing and managed care services. The Unicare Life and Health Insurance Company provides AMT employers with group Life and AD&D coverage options that are fully insured. We invite you to continue onto our home page, there you will be able browse our Products and Services. And for more information about Association Master Trust, please go to our About Us page. If you want to request a quote you can do so using the link on the right. If you want to look around on our site first we provide a link to Quote Request on every page of our site.